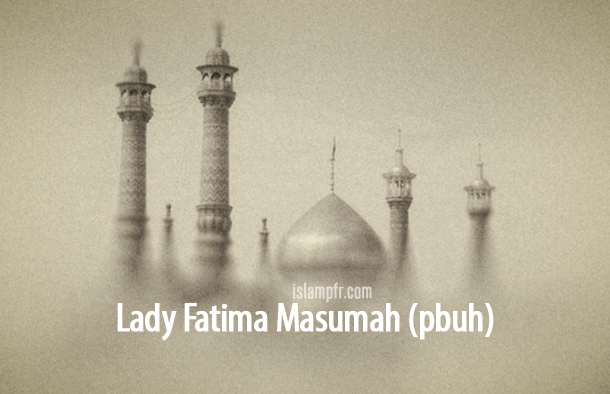 Home Articles	Why didn’t Lady Fatima Masumah (PBUH) get married? It is almost definite that Lady Masumah (sister of Imam Reza (PBUH)) did not get married. Therefore, the question is that the tradition of marriage is one of the most emphasized recommendations in Islam insofar as the Holly Prophet Muhammad (PBUH) said: In Islam and in the God’s presence, there is no construction as beloved and favored as marriage (1). He also said: Marriage is my tradition and my plan, so the one who forsakes my tradition, doesn’t belong to me (2). Furthermore, it has been narrated that: in the time of Imam Baqir (PBUH) there was a lady who didn’t get married because of abstinence and acquiring virtues, Imam Baqir (PBUH) told her: if there were any virtue in not getting married, Lady Fatima (PBUH) would deserve more than you not to get married because of acquiring virtues, because no lady has overtaken her in acquiring virtues (3). The fear and terror created by the repressive regime of Harun al-Rashid was in way in which nobody dared to get married with Imam Kadhim’s (PBUH) daughters and become his son-in-law. Because being his son-in-law caused a great danger. Therefore, Lady Masumah (PBUH) and some of her sisters refused to get married. By the way, this fact should be considered that Imam Kadhim (PBUH) was in prison and as Imam Reza was informed about the future issues (about his father’s martyrdom, his compulsory exile to Khorasan), it was another reason of Lady Masumah (PBUH) to forsake the marriage.